Ok, so you are sitting at the station with nothing to do. You call your friend but no one answers. 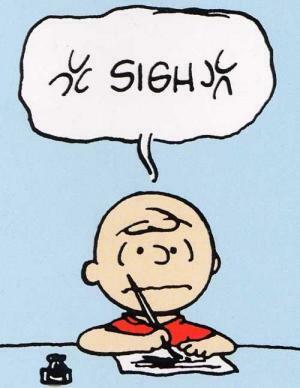 You call another friend and still no one answer. In this situation, oh Android faithful, what do you do? You are in dire need for some conversation but you have no one at your disposable. You can probably understand this image below all too well. 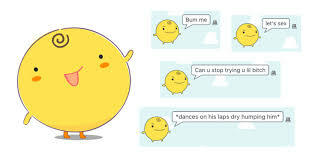 The solution is simple, Download Simsimi app for PC and give it a try. I know what you’re thinking. 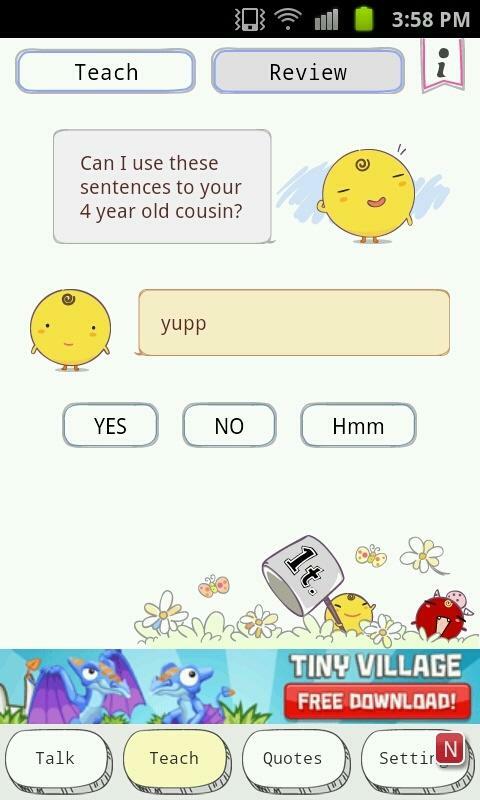 Simsimi, what on earth is that? Well, I am here to tell you. 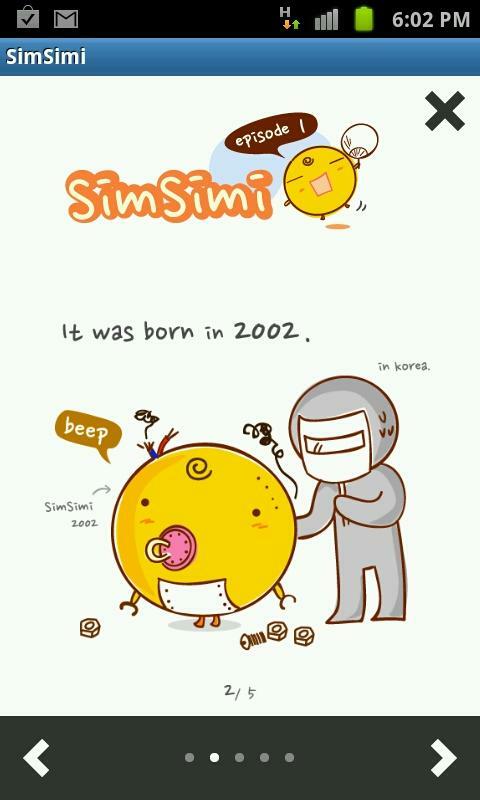 Simsimi is the super sociable robot and your new best friend. Although it is not super realistic in terms of its responses that is not exactly the point. 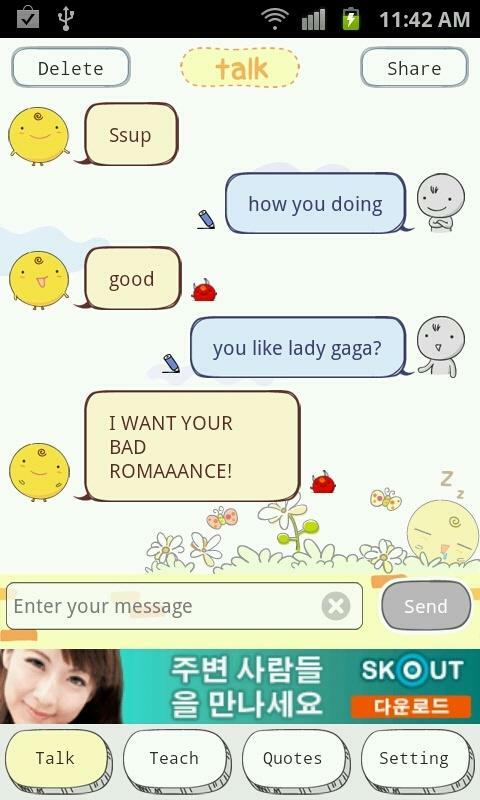 The point is that in the absence of actual company simsimi allows you to indulge in a little bit of good ol’ fashioned silliness. Perhaps you’re feeling particularly philosophical, why not ask it the meaning of life? I’m sure its answer would amuse you. Enough to stop staring out of the window wondering where all your friends have gone anyway. I tried to do that on the online version and it returned the following response. Is simi suggesting I should explore outer space as well as inner, perhaps a philosophical astronaut of sorts? It is strange, while taking this particular journey and feeling particular devoid of friendship and of spiritual companionship I came across a poster in the street. It simply read Nirmal Baba with a picture of some sort of spiritual healer. I had meant to email but after remembering I had downloaded simsimi only 1 week earlier I decided to give it a go in a strange attempt to fulfil my gaping spiritual hole. Did it work I hear you say? Well, not exactly. 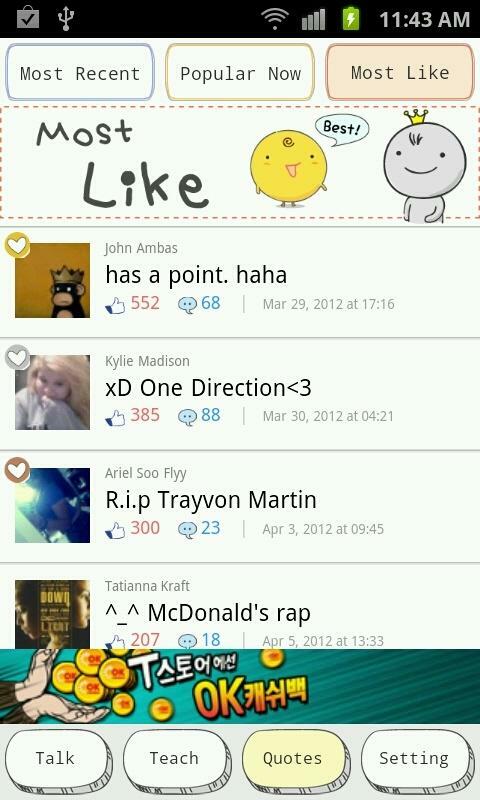 Simsimi is not an app that is the answer to your problems but perhaps is one to provide humorous feedback to your questions. In one of our previous posts we had mentioned an application so called Siri for iPhone 4S , this Simsimi app has many functionality similar to the iPhone application. Check it out today for the best in conversational robot when you need it most. Don’t expect the finest in conversation but do expect a good amount of laughs and general fun.